In Troubling issues at the frontier of animal tracking for conservation and management, Carleton University biologist Steven Cooke and colleagues describe a series of incidents in which poachers have used tracking tags placed on wild animals for conservation purposes to find and kill those animals. In some cases, these were "hacks" but in most cases, the tags themselves have no security features and can be tracked easily by anyone. Most of the incidents described in the paper are anaedotal, and the paper calls for formal research into the phenomenon. 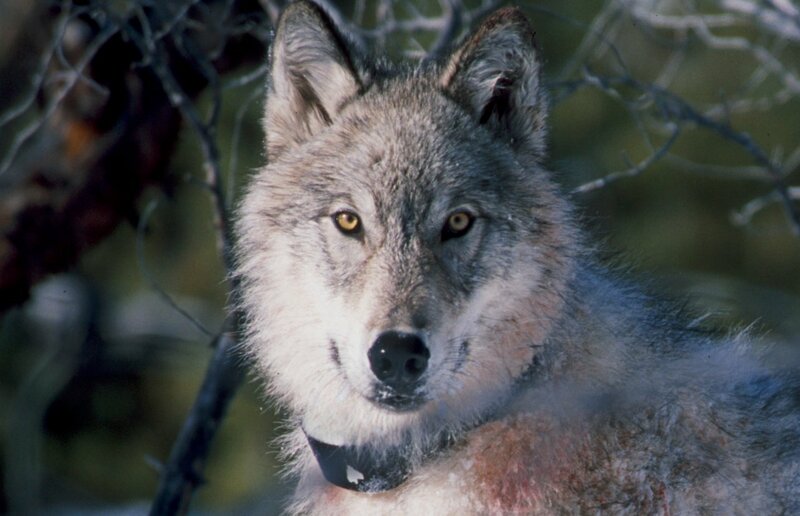 Cooke also discusses "telemetry terrorism" -- the unilateral, ad hoc removal of tags, pointing to incidents in which divers removed tags from sharks and ranchers removed tags from wolves, to allow them to interfere with the wolves' reintroduction with impunity. Additionally, he says eco-tour operators illicitly tag animals so they can track them and bring their customers to them; the same operators offer money-back guarantees if no animals are sighted. Most of the location data generated by tags on endangered animals is presumptively available to the public because it is gathered at public expense, which presents a conflict between conservation goals and open government. support (or indifference to) for telemetry among these aboriginal fishers (Nguyen et al. 2013). or contribute to noise pollution and disrupt natural behavior of marine wildlife (Erbe et al. tagging studies and their value that norms and thus acceptance of tagging may change.